Lowel DV Creator 1 Kit. Home / Lowel DV Creator 1 Kit. 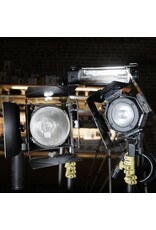 The Lowel DV Creator 1 Kit includes one Pr-Light, one Tota-Light, and one Omni-Light. Also included: three compact stands, one Tota-Brella, one gel holder, a gel kit (with 1x ND, 1x diffusion, and 3x daylight correction gels), and a softcase. 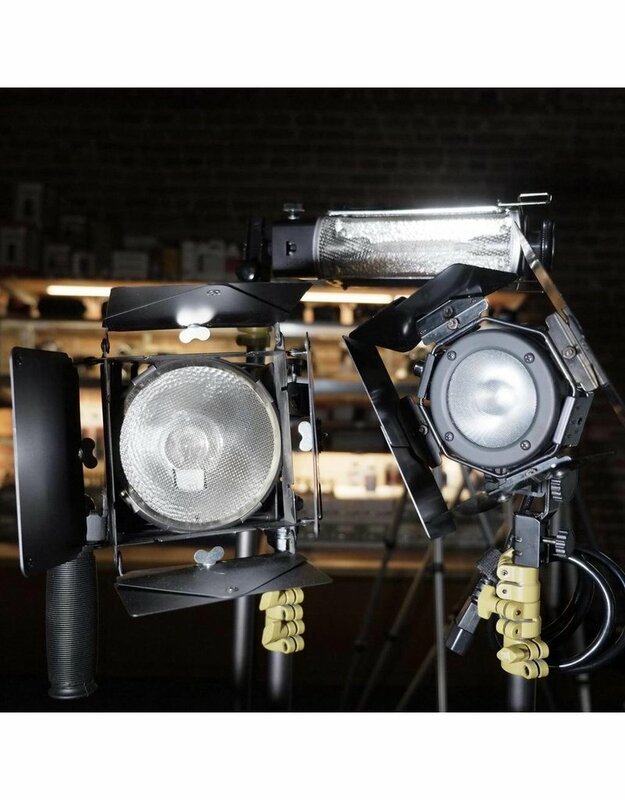 Proven, reliable, compact tungsten lights for video. Please be aware that these are tungsten-halogen lamps, and they run very hot. Protective gloves and caution are recommended; neither is included.